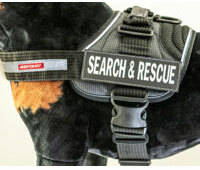 EzyDog Australia's mission is to provide active dogs and their owners with accessories that are comfortable, durable and reliable in the most demanding situations. 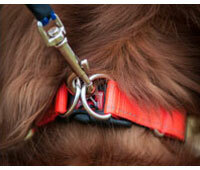 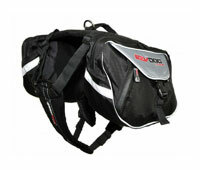 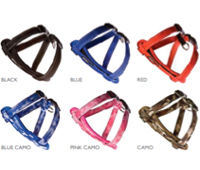 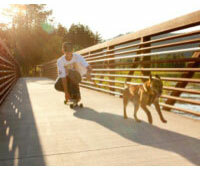 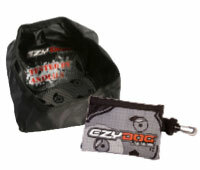 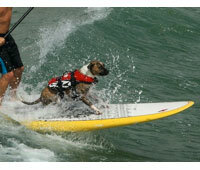 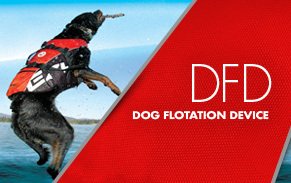 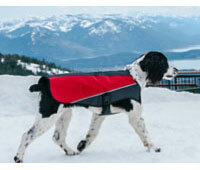 At EzyDog Australia, we design our dog products with top quality, durable materials and innovative technologies. 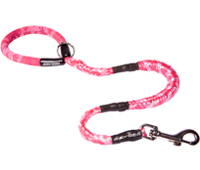 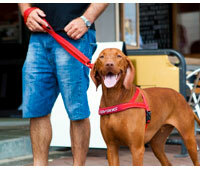 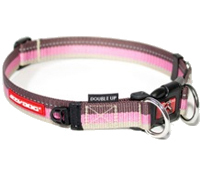 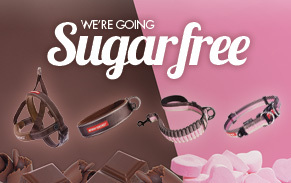 Check out our range of dog collars, leashes, harnesses, and accessories! 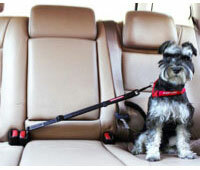 Your dog deserves the best in style, safety, and comfort. 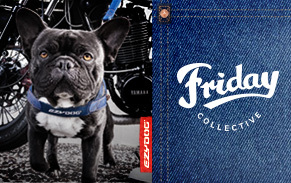 EzyDog delivers all three.